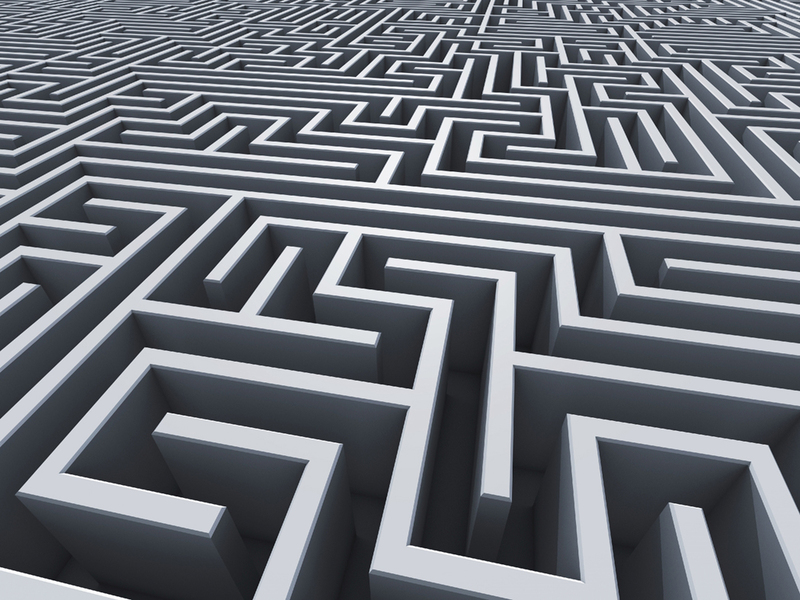 An intriguing maze solver, as we develop this further you will find your self finding your way out of more and more complex labyrinths. This is our first effort to develop a major game. Please provide feedback and suggestions. Your feedback would be highly appreciated.